I’ve made cacio e pepe before, I’ve even written about it here. And it’s been great, a basic Roman pasta with very few ingredients, easy to make and easier to eat. Then I read Mark Bittman’s piece on how to REALLY make this dish, and my whole world of pasta changed. 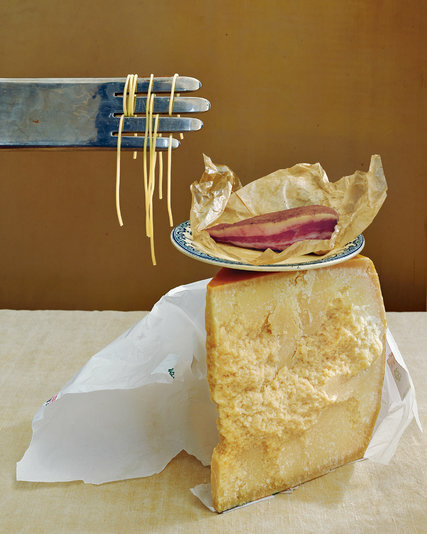 In his recipe, important components are a paste, made from the cheese and water, as well as the addition of the pasta water. But the real crux is the method – stirring the pasta vigorously to activate the starch. In all the years I’ve been making pasta, I’ve never heard of this process (perhaps it is a well kept secret), but now that I know, I will use it whenever appropriate. Once you try it, you’ll never look back. In case the link doesn’t work, here’s the recipe, courtesy of Mr. Bittman and the NYT.